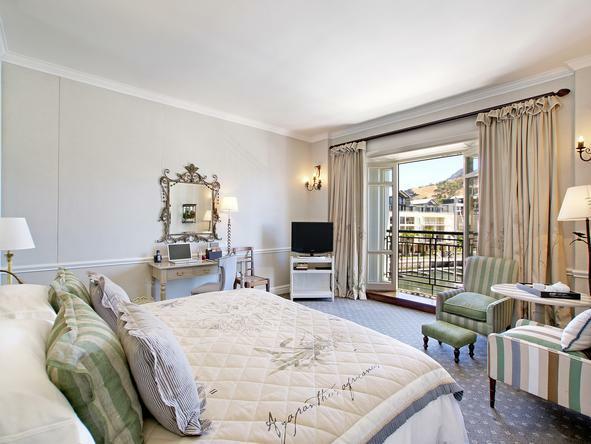 Our favourite V&A Waterfront hotel, the regal Cape Grace is set at the heart of the Cape Town experience & it’s great for families too. 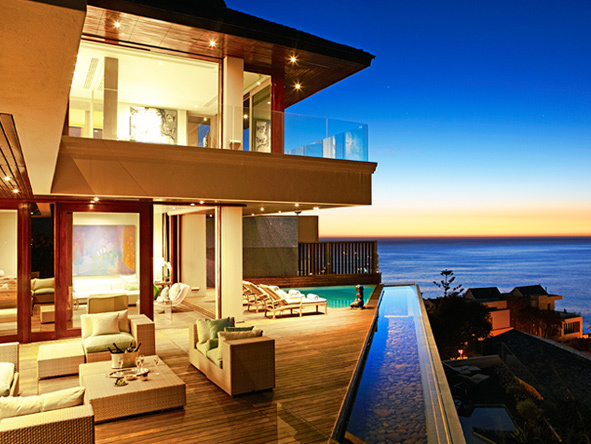 A Conde Nast Gold List regular, Cape Town’s most exceptional boutique hotel overlooks the ocean & promises a very private & exclusive stay. 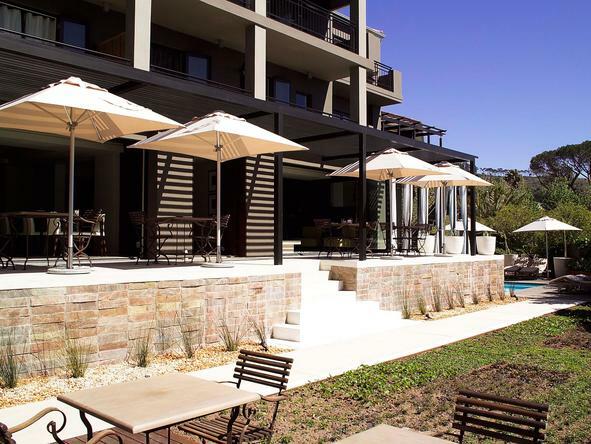 Centrally located in a quiet neighbourhood, Kensington Place is an intimate & sophisticated boutique hotel with buzzing Cape Town at your fingertips.